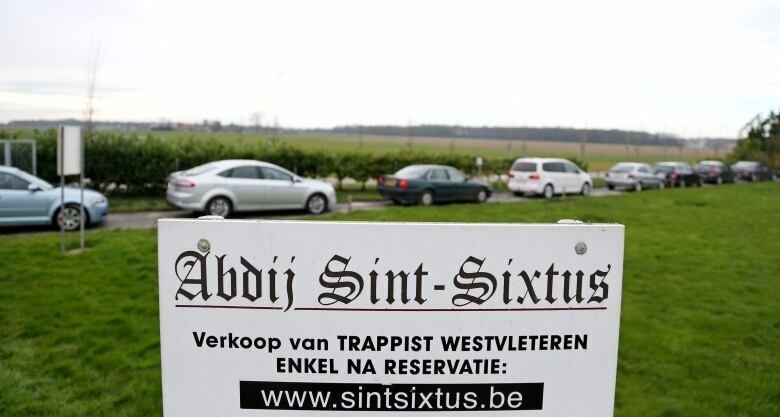 As It Happens speaks with Belgian brewer Jef Van den Steen — a "friend of the abbey" where the Trappist monks brew their beer. 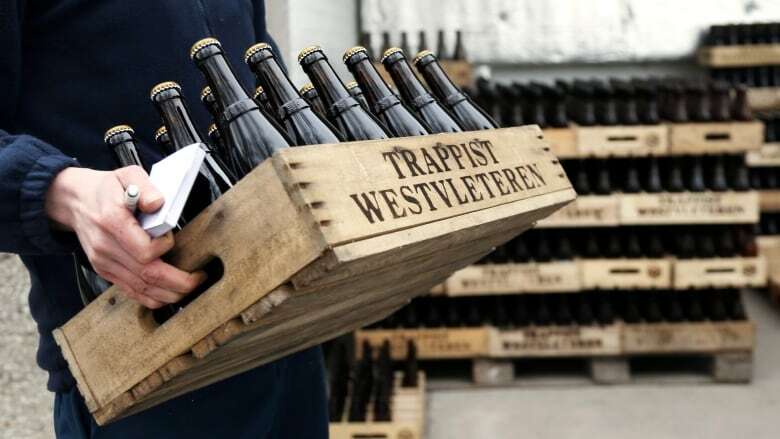 In the Belgian village of Westvleteren, Trappists at the Abbey of Saint Sixtus make beer that's considered the best in the world. But recently, the beer-brewing monks were outraged to learn that the Dutch supermarket Jan Linders had sold bottles of their beer at about five times the usual price, which the abbey says "goes against the ethical standards and values monks face." Gineke Wilms, the supermarket's manager, told the Guardian: "The beer was purchased through a number of links, which is why the price was this amount. We emphasised to the abbey that we had really good intentions. We respect the exclusivity of beer enormously." Those who desire the monks' famous brew typically have to go through a lengthy process, including making your order in advance over the phone and providing your license plate number, to get it. It's produced in small quantities and proceeds from sales go to the abbey's upkeep. Any extra profits are given to charity. 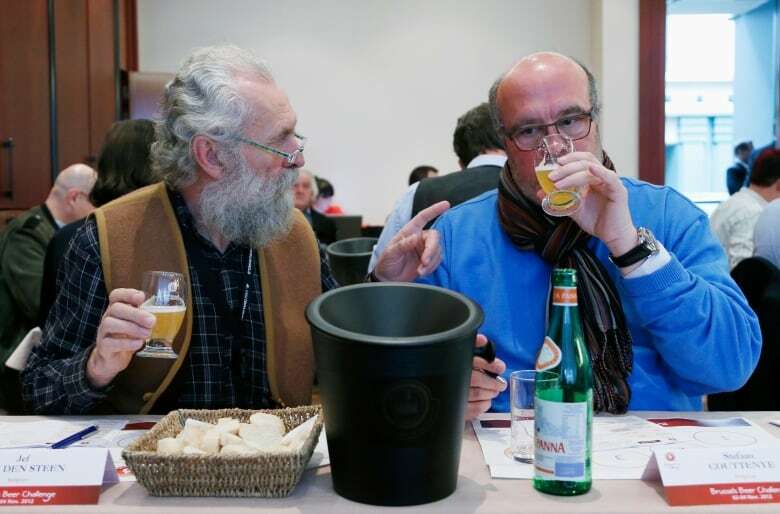 Jef Van den Steen, a brewer and the author of Trappist: The Seven Heavenly Beers, has some ideas about how the supermarket got their hands on the monk's beer. He calls it the "Westvleteren mafia." Here's part of Van den Steen's conversation with As It Happens host Carol Off. If I wanted to get a bottle of Saint Sixtus abbey beer, how difficult might that be? If you want one or two bottles, it's not difficult. 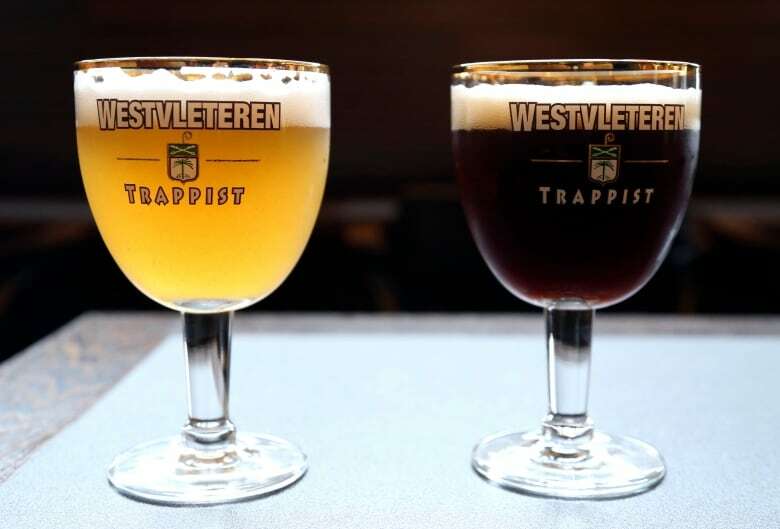 You go to Westvleteren — that's the village where you can find the abbey. In front of the abbey, there is a pub. In that pub, you always can buy one or two bottles, but that's it. If you want a complete crate, with 24 bottles, then you need to make an appointment with the monks. You need to telephone in advance and you have to ask, "When do you have the Westvleteren 12 ready?" Then, they can tell you when. When you give your [license plate] number of your car, and you give your name, you can make an appointment. In winter time you can buy two crates, so 48 bottles. In summertime, it's only one crate — 24 bottles. Sounds really strict.… So how did it end up being sold in a supermarket for [$16] a bottle? The way the supermarket works … they contacted a Belgian club — a club of retired people. They ask the club, the people of the club, maybe about 100 people: "Do you want to go to the abbey, make an appointment … buy the two crates and you pay them, and we'll pay you a lot more money back?" When you have 100 people in that club, going to the abbey and buying two crates, you have 200 crates. Then the money, maybe, it was for the retired people or it was for the club — that I don't know. But that's the way they do it to have, in a short time, very, very much of that beer. The supermarkets are organizing these retired people, these clubs? Yup. In Belgium, we call it the "Westvleteren mafia." They do it for the beer. They do it for the money. What do the monks think about this? The monks don't like it, of course. They try to avoid this by asking your [license plate] number of your car, by asking your name. And, you can only go back after two months. So, they do a lot of things to avoid this. But if the [supermarket] is able to sell the beer for such a huge amount of money, why don't the monks themselves try to get more profit? One year after the end of the Second World War, they started working this way because they don't need much money. There is no intention to make a lot of money. There is no intention to become rich. Because they are monks, they are living together in an abbey. They don't need the money. When you become a monk in this abbey, you don't enter the abbey to become a brewer, but to become a monk. They brew to live. They don't live to brew. You've really got me wanting to try this beer. Come to Erpe-Mere, I have in my cellar as much as you'd like. I'm a friend of the abbey. The abbey does not give interviews. When you phone the abbey for an interview, they always will say, "Go [to] Jef Van den Steen. He will explain." Of course, when I visit the abbey. I don't buy a crate or two. They give me. This is great knowledge. I'll keep it between us, OK? OK. Whenever you come to Belgium, mail me or phone me. You're very welcome. Written by Katie Geleff. Interview produced by Jeanne Armstrong. This Q&A has been edited for length and clarity.